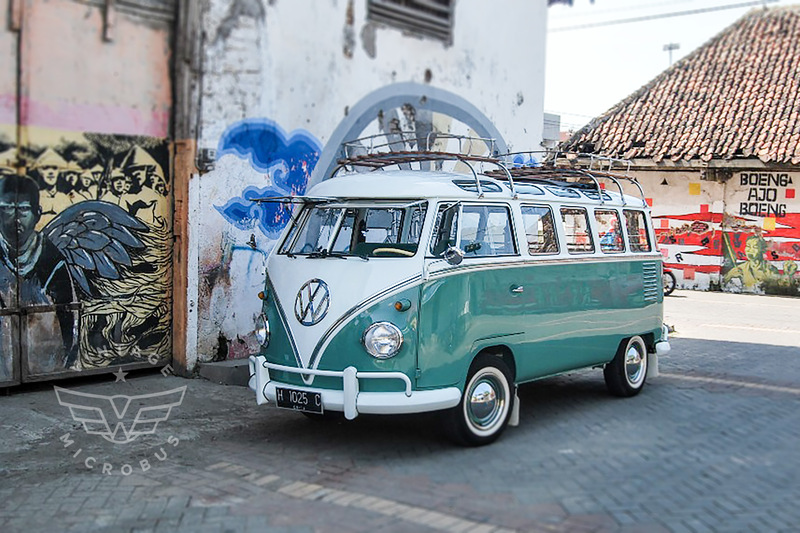 The Vintage Company - Restoration and Sale of Volkswagen Micro Bus. Please call us at +1 (407) 624-4614 for any car related Inquiry. 2012-2016 The Vintage Company. All Rights Reserved. and are not affiliated with Volkswagen of America, Inc. nor The Volkswagen Group. Always buckle-up and drive responsibly.